AirAsia, world’s best low-cost airline has just announced its latest route from their focal hub, Kuala Lumpur. The new route will service Davao-Kuala Lumpur-Davao, 4 times weekly which will commence on December 21st, 2017. 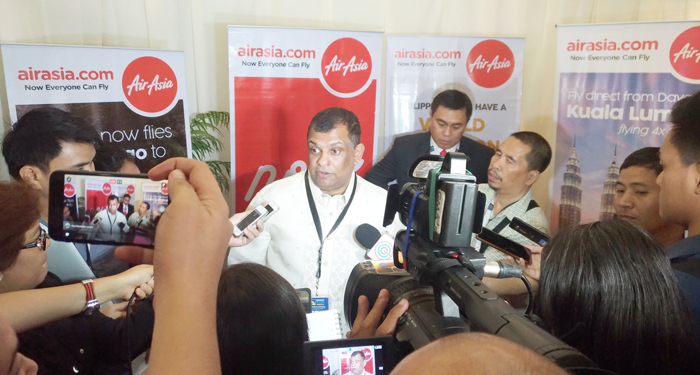 The launch was made by AirAsia Group CEO himself, Tony Fernandes during his speech before the delegates of the 4th Davao Investment Conference held at SMX Convention Center in Davao City on July 21, 2017. “Davao has a special place in my heart. It was one of the first cities we flew to when we started our Philippine operation in 2012. IN fact, Clark-Davao which we pioneered was one of the two maiden routes when we started AirAsia Philippines five years ago. Since then, we have worked to strengthen our network in Davao. In this year alone, we have launched new flights from Davao to Cebu, Palawan and Boracay and enabled Fly-Thru via Cebu to international destinations such as Singapore, Taipei and Seoul. Today marks the start of the new phase of our commitment to Davao. We believe Davao has the potential to the international gateway for Asean to the southern Philippines, beginning with this new route to Kuala Lumpur. 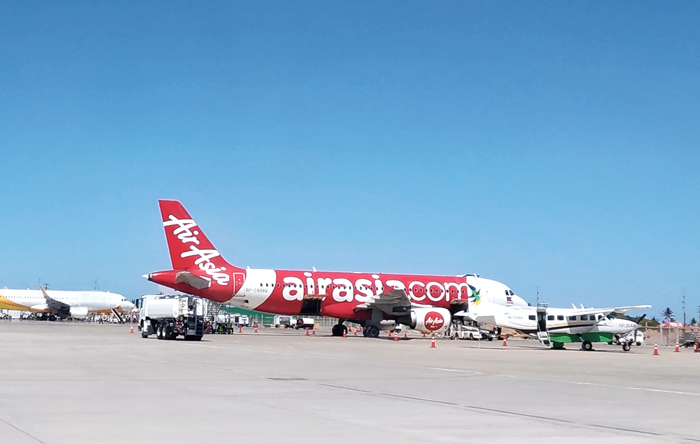 We strongly support the development of cities outside of Metro Manila, and we are confident that by increasing connectivity and accessibility to affordable air travel, AirAsia can help play a role in boosting economic growth in the south. We can’t do it alone and we need airports to share in the responsibility, but together we can make His Excellency President Duterte’s vision of a more prosperous Philippines come true” said Tony Fernandes, AirAsia Group CEO. To celebrate the new route, AirAsia gives out all-in-fares for as low as PHP99 one-way fare. This promo is available for booking from July 21, 2017 to July 30, 2017. Travel period is from December 21 to August 28, 2018.